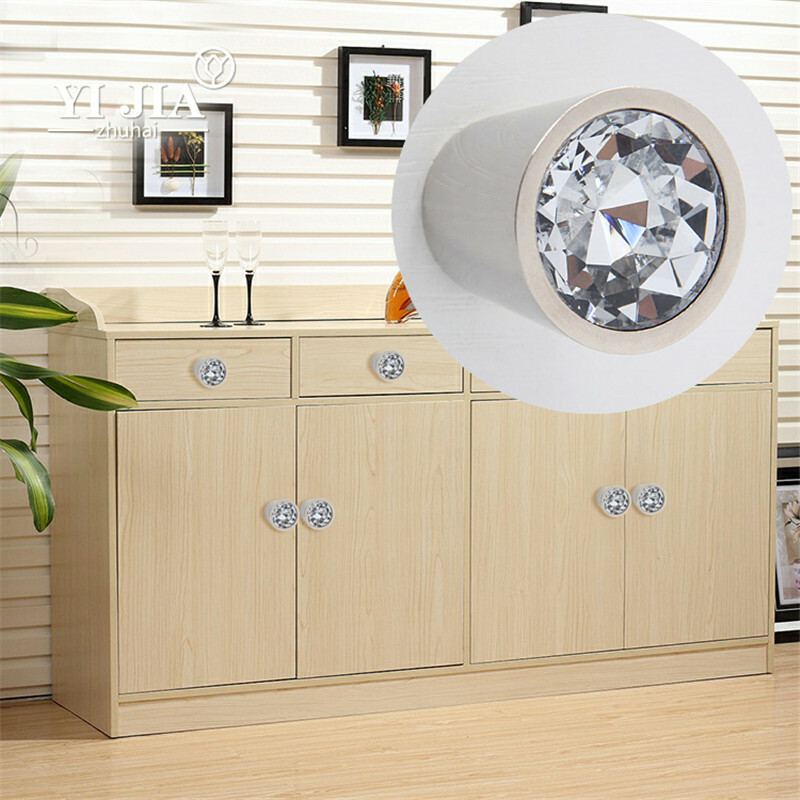 K9 crystal clear, exquisite workmanship, in the natural light looks pure and flawless, in the light more like a diamond-like bright, apply to the hotel wardrobe cabinet, home furniture and ect. 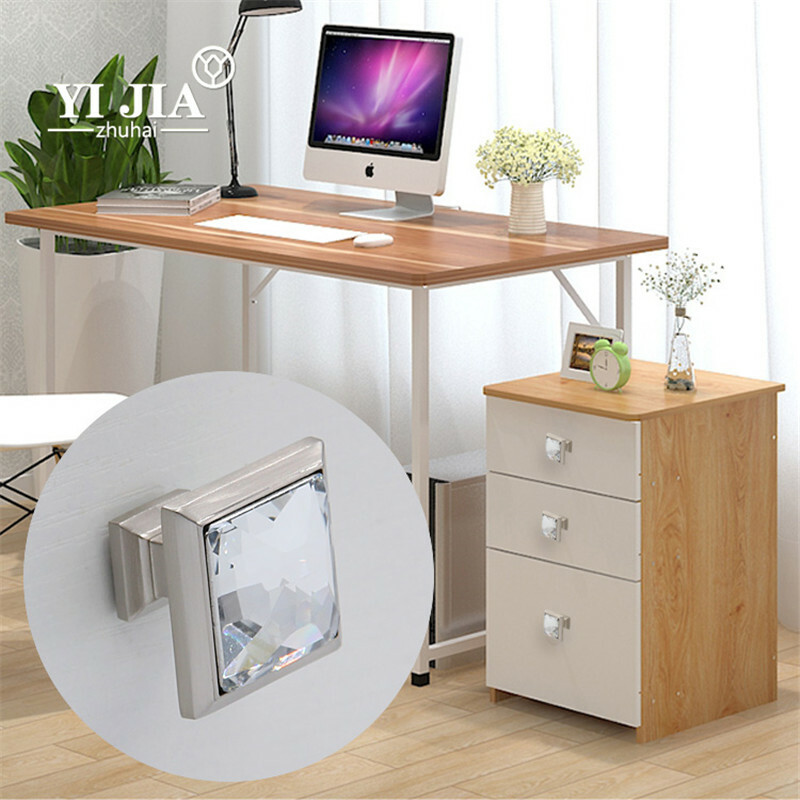 Surface treatment lines designed to meet the ergonomic design, and has a artistic atmosphere, soft curve, so that the handle looks beautiful and comfortable. 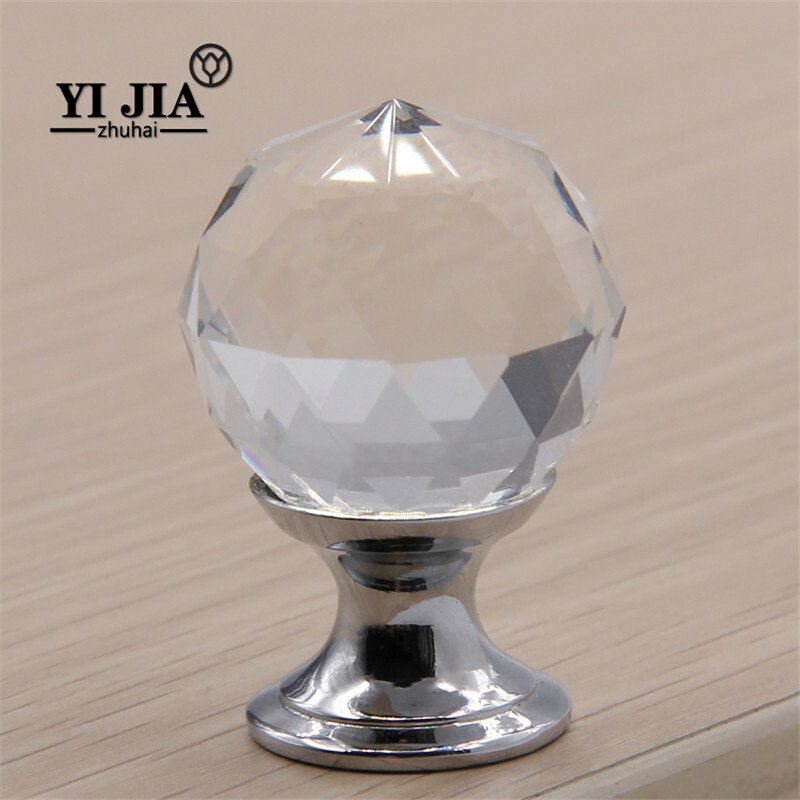 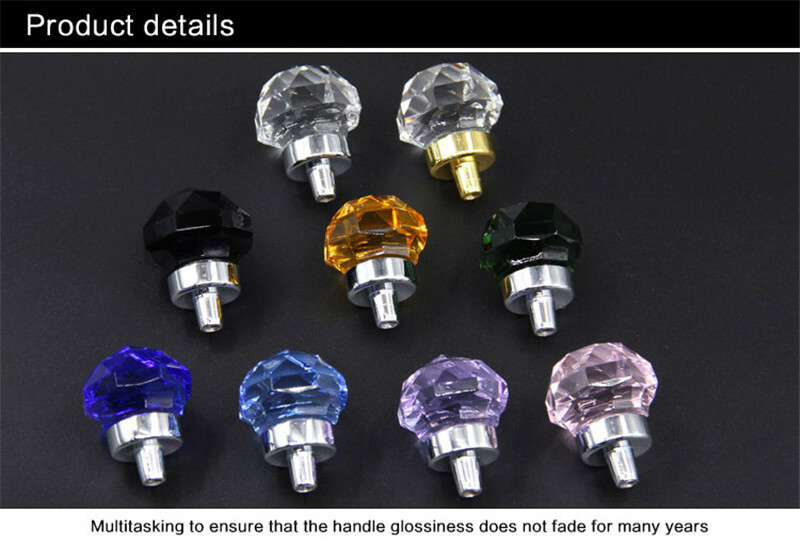 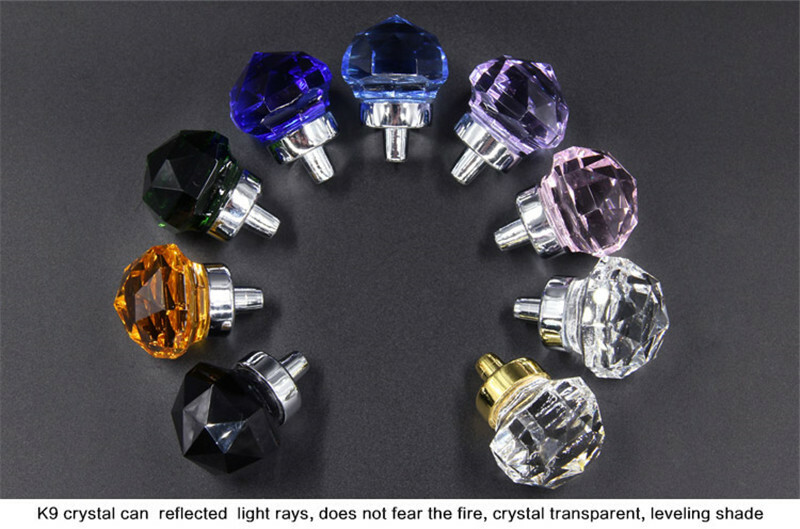 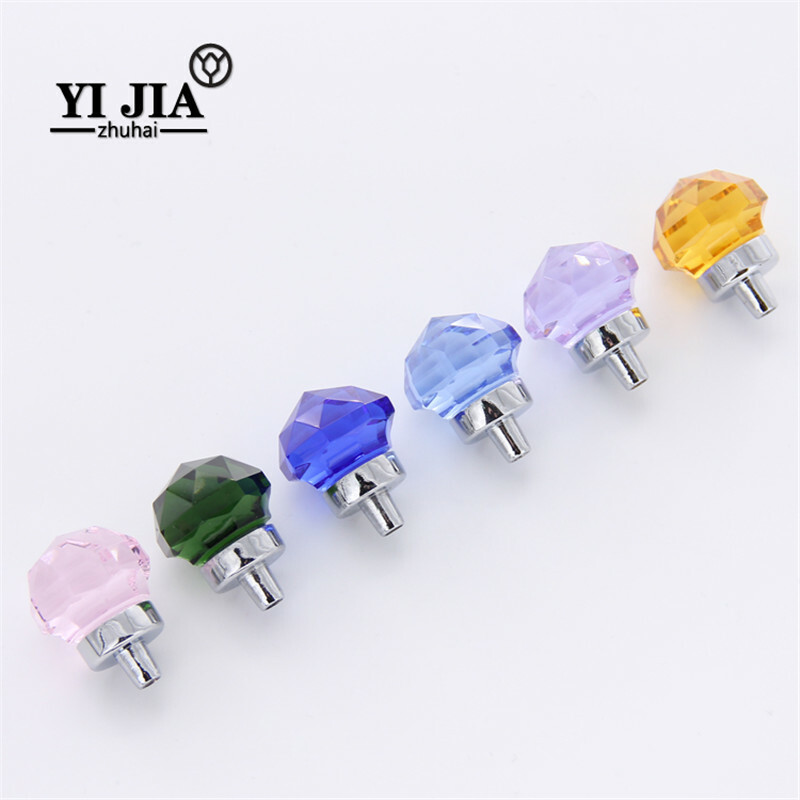 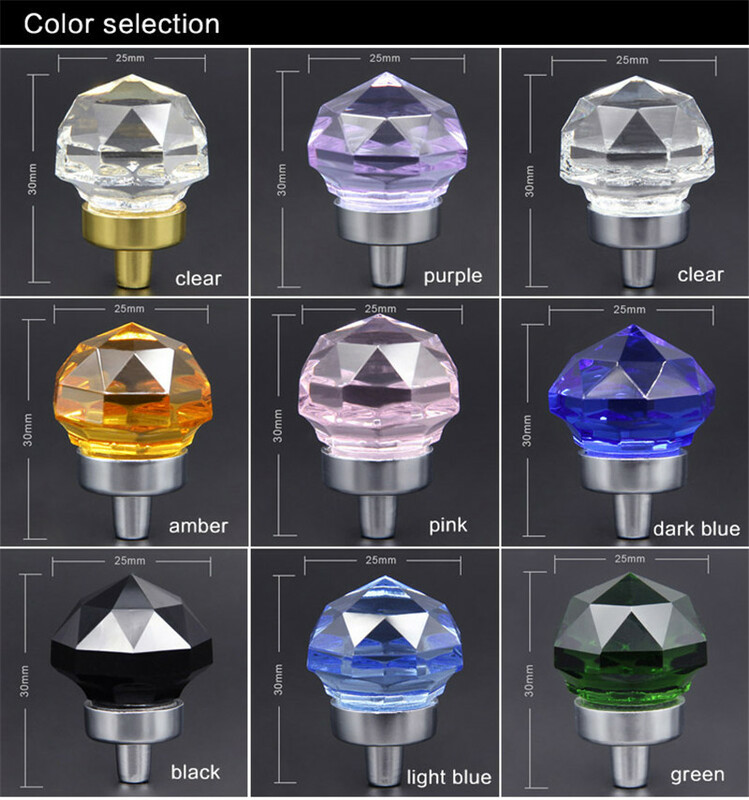 Zinc alloy base, easy to rust, corrosion-resistant, durable, transparent crystal material.The design of the knob is ergonomically comfortable ,everything in control. 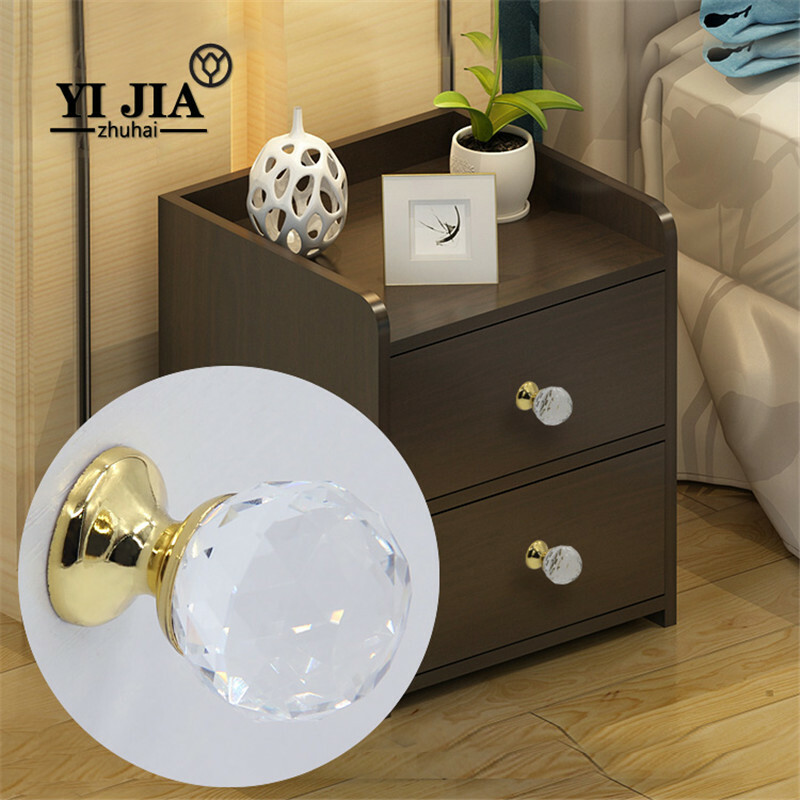 In the place where your furniture is installed, such as drawer baffle, door baffle, glass plate, playing hole, you can directly screw the handle on the crystal. 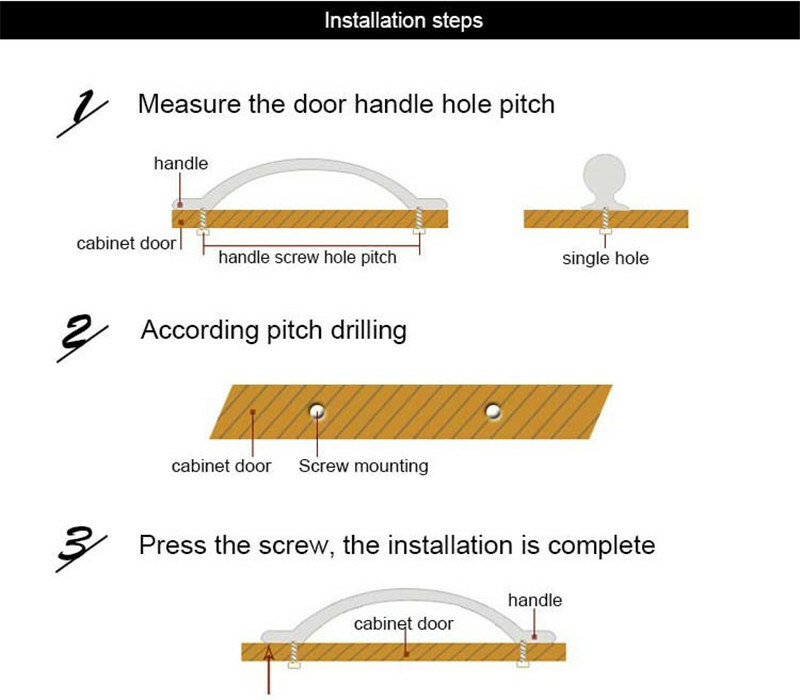 Crystal handle base against the front of the baffle, baffle in the middle, the screw in the back through the baffle, through the screwdriver or professional machine, screw into the base screw hole, the crystal handle can be stuck in the furniture. 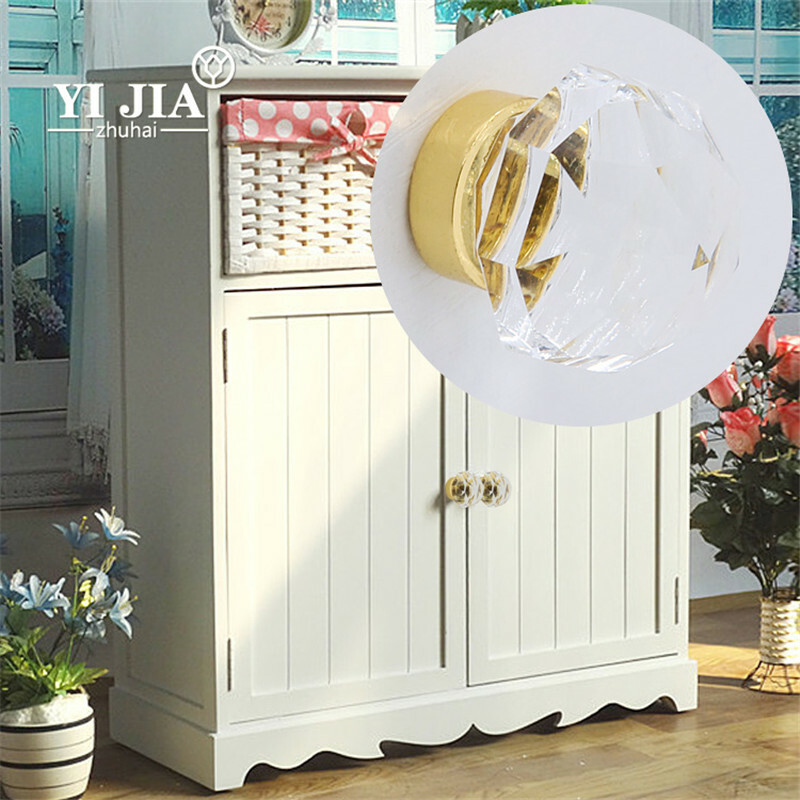 Place of origin ZhuHai, GuangDong, China (Mainland). 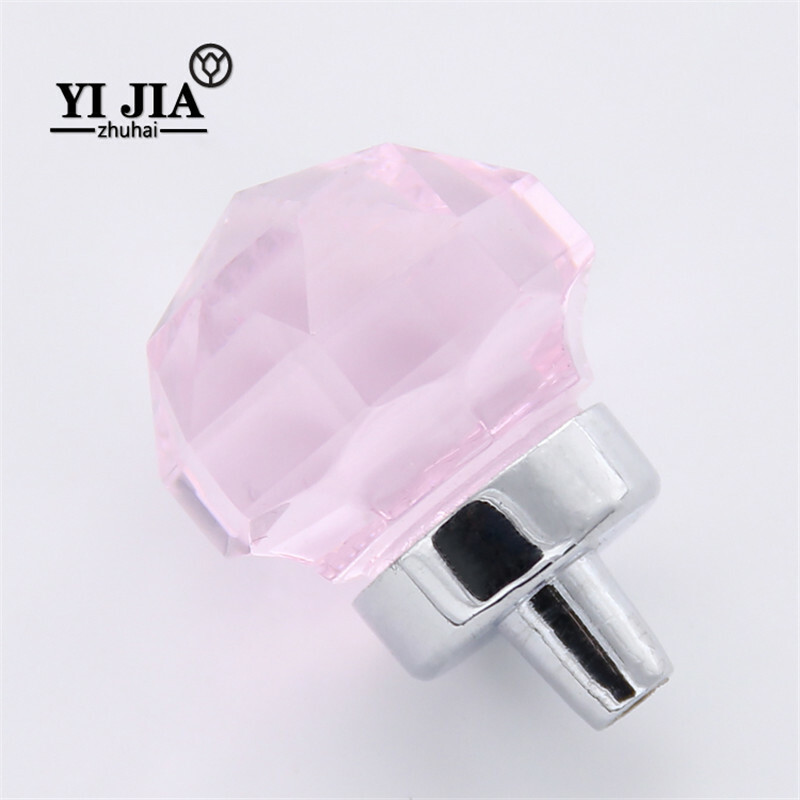 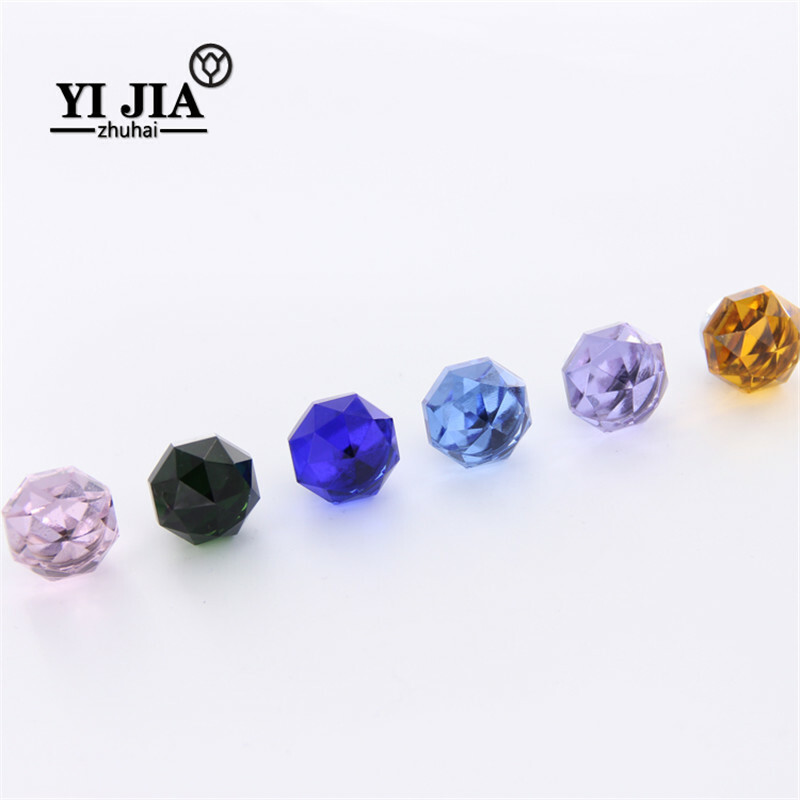 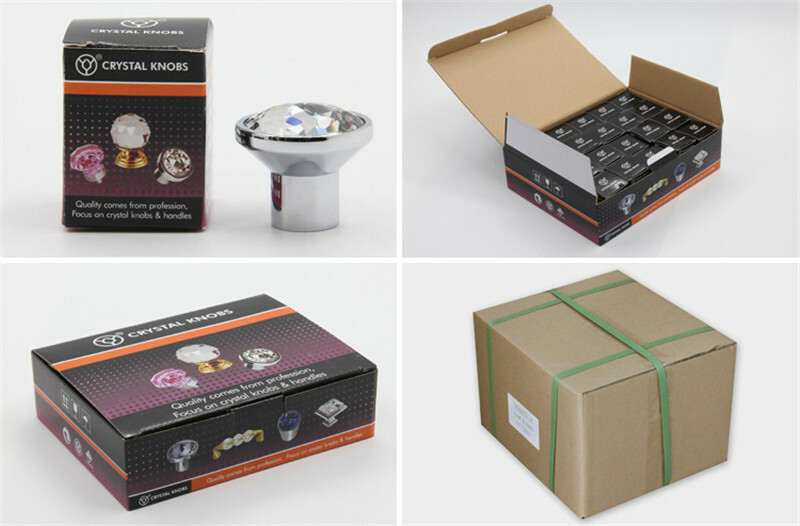 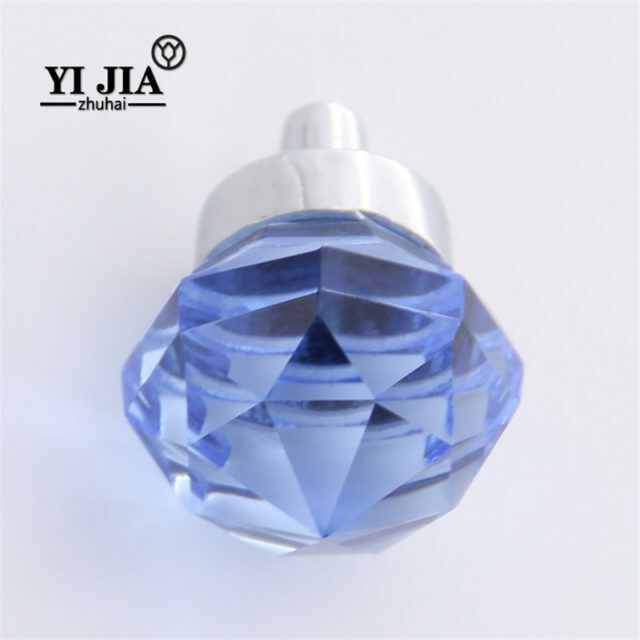 Copyright © Zhuhai Yijia Crystal Co., Ltd.